ACE Scholarships | Why ACE? Everybody wants school reform. Kids like Javier actually need it. Experts at every level of education and government have been talking about school reform for over 30 years. And while in that time we’ve made some progress, far too many kids are still trapped in schools that don’t work for them. And with the large bureaucracy that our educational system is, dramatic and practical improvements just won’t come soon enough, especially for kids from low-income families. That means too many kids in each new generation will get left further and further behind. In fact, a large number of today’s kids from low-income families will never graduate high school, and that’s completely unacceptable. Most of our graduates go to college. worth $83M have been awarded over the last 19 years. We helped nearly five thousand students last school year. Let’s face it. Trying to tackle school reform all at once is a pretty daunting task. But then we realized something — we don’t need to. Instead, if we could help just one child at a time, we’d be able to have real impact starting from day one. And so we set out on a mission. We noticed something that everyone else seemed to overlook. While there were a lot of kids from low-income families failing in their current schools, there were a lot of really great schools with extra capacity. We saw independent schools operating with their own philosophies and teaching styles. Yet, as different as they all were, each excelled with the type of students they served. Maybe the problem wasn’t that there weren’t enough good schools, but rather that low-income families didn’t have a way into these schools. So we decided to change that. Why wait for others, when we could make a difference ourselves? This is the philosophy behind ACE Scholarships, a nonprofit organization that raises money from generous donors and then awards financial scholarships to students from low-income families so they can attend the school of their choice. ACE Scholarships has quickly become an educational success story. In fact, since 2000, we’ve awarded over 35,000 scholarships worth over $83M, giving children from low-income families the chance to succeed. And succeed they have, graduating high school with most going on to college. ACE Scholarships works with low-income families from a variety of different circumstances across numerous states. To qualify for an ACE scholarship, a family must meet the income requirements for the federal Free and Reduced Lunch Program. Our families have an average income of $34,167 a year. 90% of the schools our students attend serve inner-city communities. Like any great idea, you have to start somewhere. We started in Colorado. 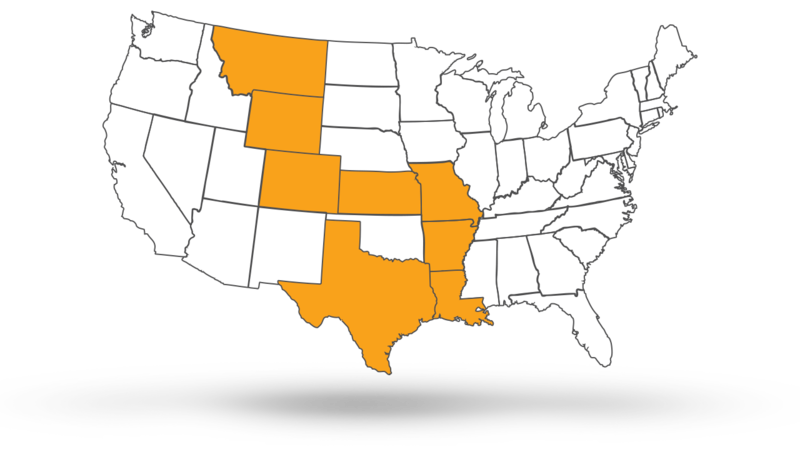 Click to learn more about the states we now work in. ACE Scholarships makes financial and economic sense. It is estimated that a single dropout costs our society $939,000 over the course of a lifetime. So each class of dropouts costs our communities billions of dollars. Funding for public schools has increased by over 300% in the last 45 years. Yet, the academic performance of students has remained virtually unchanged. Kids in elementary and high school today can’t afford to wait any longer for the system to change. Especially when there’s a proven and cost-effective alternative. 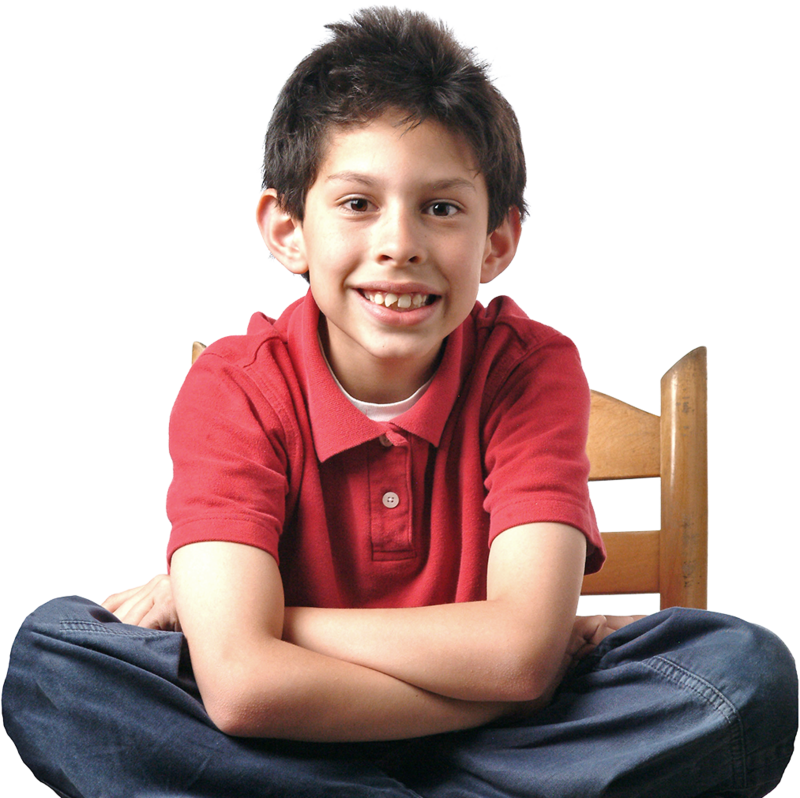 For about $2,500 a student, ACE can provide a scholarship to a low-income family so their student can get out of a situation where they’re failing and into an environment where they can succeed. President, Wealth Management Consultants, Inc.
Want to see our report card? ACE is proud to receive Charity Navigator’s highest rating, 4 stars.